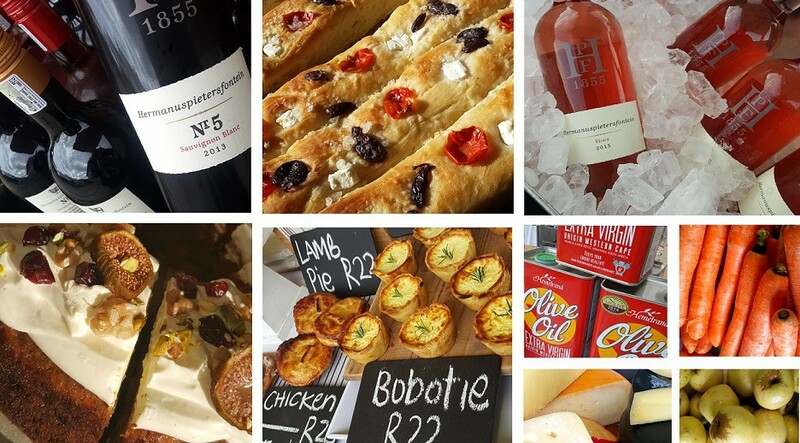 The Saturday morning place where local and international food and wine lovers meet. Choose from a buffet of classic breakfast, savouries, confectionaries, cheeses, cured meats, olives, salads, bread; freshly shucked oysters, abalone, fish ‘n chips, mussels, sashimi; dim sum, artisanal pies, fresh fruit and veg and much, much more. For the thirsty there’s mineral water, coffee, freshly made fruit juices and, of course, free wine tasting, wine by the glass, bottle or carafe. 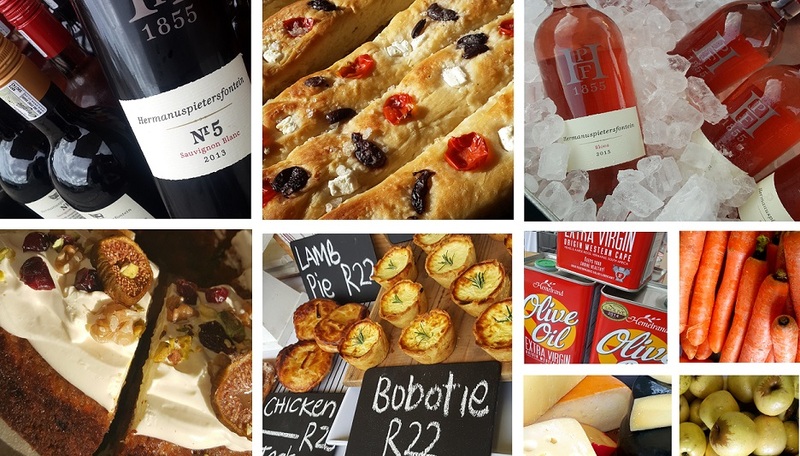 Since September 2006 the family friendly Hermanuspietersfontein market has traded every Saturday – four seasons every year – through wind, hail, sunshine and rain – for pleasant flip-flop and board shorts eating, drinking, chilling, laughing fun. Real plates, cutlery, cups and glasses make it the real people hangout.